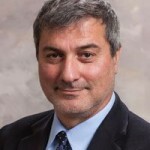 An ethical review board in Sweden is asking journals to retract six papers co-authored by former star surgeon Paolo Macchiarini, after concluding that he and his co-authors committed misconduct. One of the papers is the seminal 2011 article in The Lancet, which described the first case of a transplant using an artificial trachea seeded with the patient’s own stem cells, and now bears an expression of concern from The Lancet editors. Over time, multiple authors have asked to be removed from the paper. In June, Journal of Cell Science (JCS) issued the expression of concern, after a reader contacted the editors with questions about the data in one of the figures. JCS investigated but could not resolve the issue, and in March 2017 turned the case over to KI where the authors are based. The 2011 paper had already received a correction in 2016, citing inadvertent figure duplication. A journal has issued an expression of concern (EOC) for a 2011 cancer paper, while Karolinska Institutet investigates “concerns” about some of the data. After the Journal of Cell Science (JCS) received a tip from a reader, it investigated, but was unable to resolve the concerns. So the journal asked KI–where all the authors work–to investigate further, and issued an EOC to alert readers that there may be an issue with the paper. According to the notice, the questions center on data from Fig. 1A, but the notice does not specify the nature of the concerns. The 2011 paper received a correction in 2016, which cites inadvertent figure duplication. 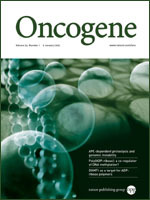 Earlier this year, the paper’s last author Boris Zhivotovsky and second author Helin Vakifahmetoglu-Norberg retracted a 2008 paper from Oncogene over potential image duplication. 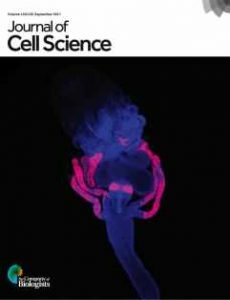 That retraction caught our attention because it was prompted by a 2016 correction to the paper, which had raised additional questions about potential duplication; ultimately, the authors retracted both the paper and its correction. A Swedish university has concluded that two professors studying tissue engineering are guilty of misconduct in two published papers, including a 2012 study in The Lancet. The two researchers are Suchitra Sumitran-Holgersson and Michael Olausson, both based at the University of Gothenburg. The university investigation — launched after several of Holgersson’s papers were questioned on PubPeer — has concluded that the researchers didn’t follow proper ethical procedures in the two papers. Here’s a rather odd case: When readers raised issues about some of the images in a 2008 cancer paper, the authors issued a correction last year. But when readers asked additional questions about the corrected images, the authors decided to retract the paper entirely, along with its correction. 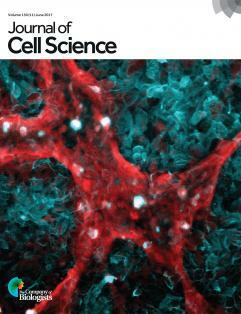 Both the original and corrected versions were questioned on PubPeer. 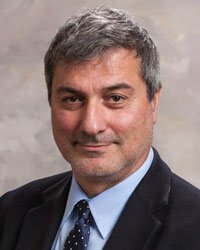 It has been a tough couple of years for surgeon Paolo Macchiarini, once lauded for pioneering a groundbreaking procedure to transplant tracheas. 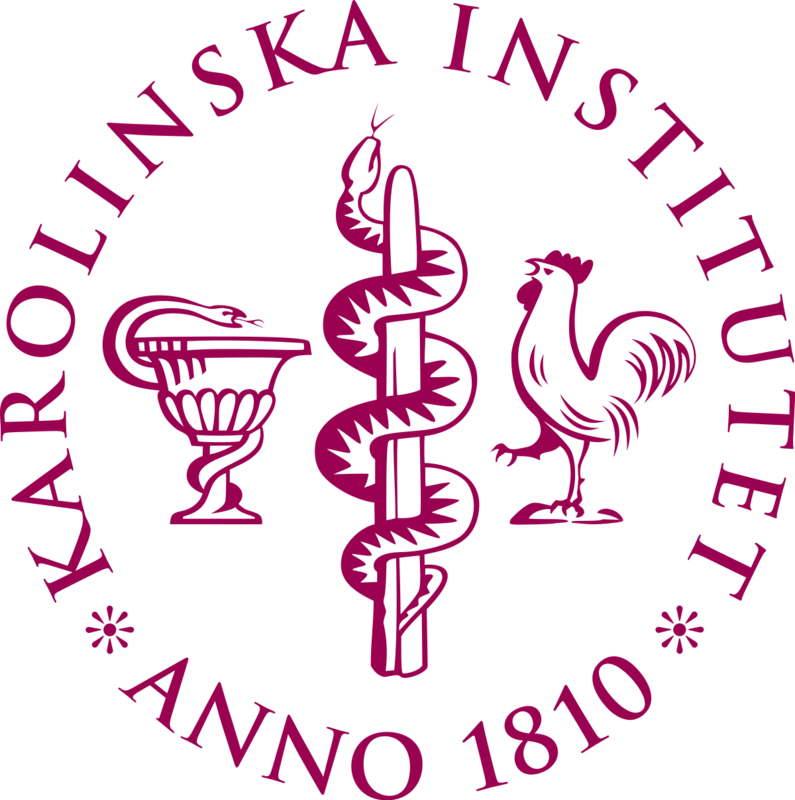 After a series of documentaries prompted his former employer, Karolinska Institutet (KI), to reopen a misconduct investigation against him, KI has today released one verdict regarding a 2014 Nature Communications paper: guilty. KI said it is contacting the journal to request a retraction of the paper, which has already been flagged with an expression of concern.